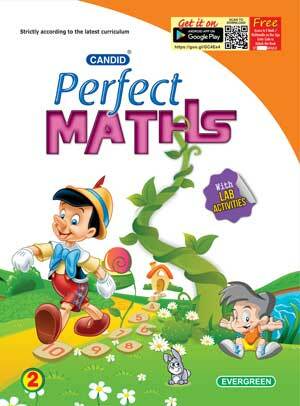 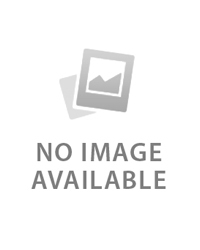 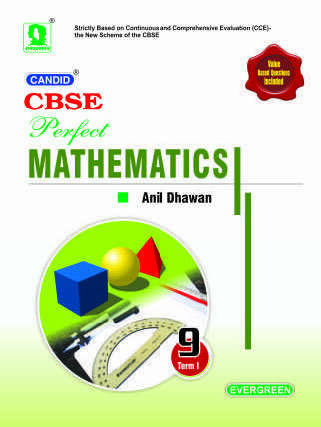 Candid Perfect Mathematics is a series of nine textbooks carefully designed to be child friendly to guide the young minds, observe and experience mathematics all around them. 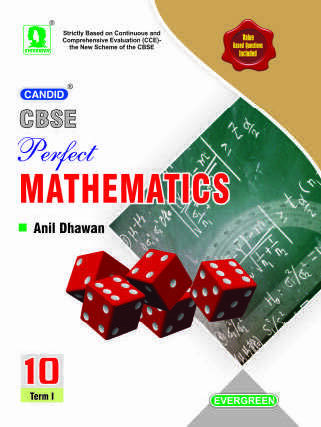 Each basic mathematical concept is introduced in step-by-step manner related to everyday life. 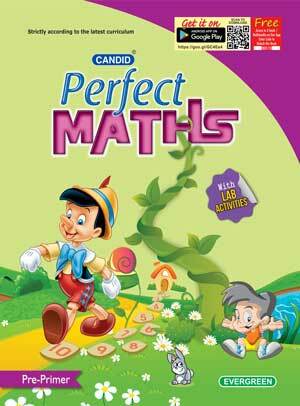 The series aims to help the child through stimulating activities and exercises.